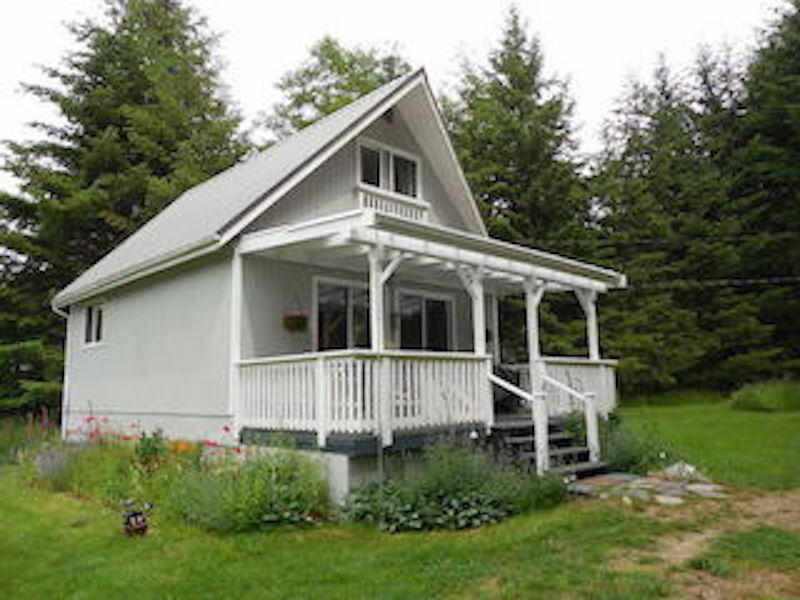 Cozy 2 bedroom cottage (queen beds) Private, Quiet and Peaceful. Close to Graham Lake and across the road from trail to beach. Bikes available free to use.